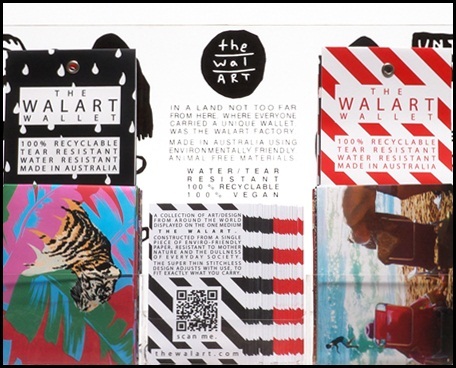 The Walart Wallet is 100% recyclable, tear resistant, water resistant and made in Australia. It is a collection of art & design from around the world displayed on the one medium – THE WALART. Constructed from a single piece of enviro-friendly paper, resistant to mother nature and the dullness of everyday society. The super thin stitchless design adjusts with use, to fit exactly what you carry. 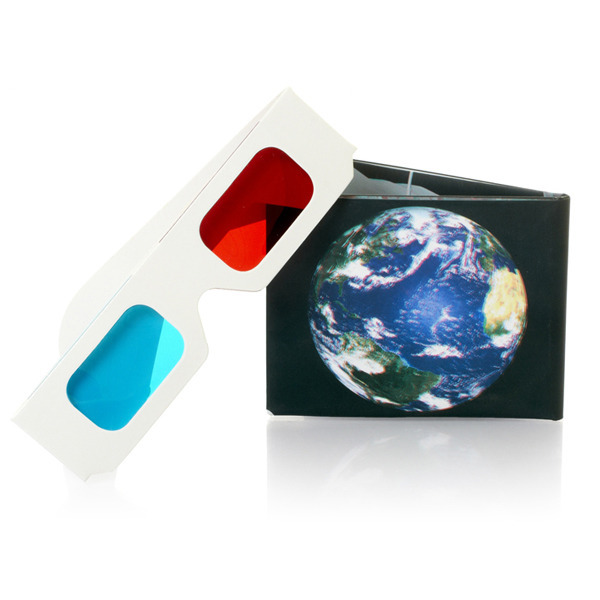 I recently purchased their 3D Wallet in HD – “From the Earth to the Moon” and love it!